I have heard many times, from my friends that they where busy playing Farmville. I don’t know how can a game addict you so much that you are playing it by managing your farms and growing crops the whole night and feeling sleepy in the mornings. I actually didn’t played Farmville much on Facebook, I know it was a huge hit for Facebook and Zynga. 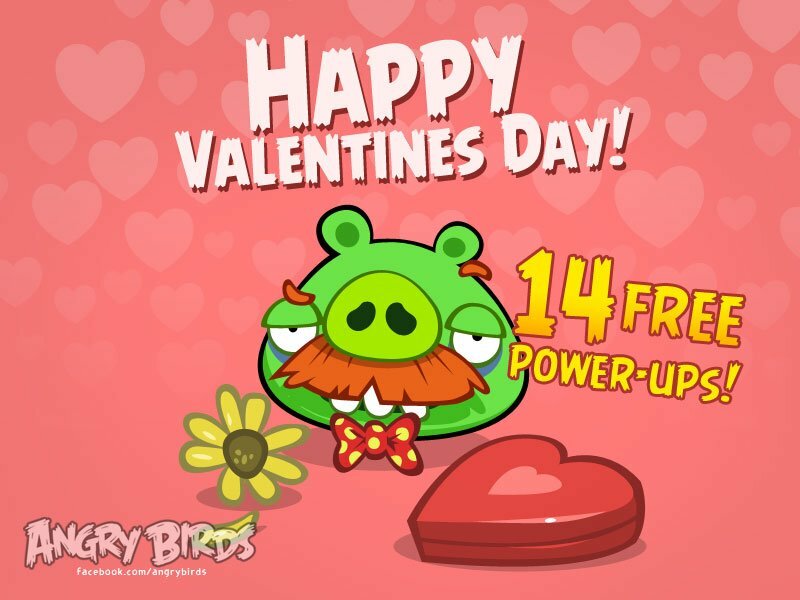 Facebook has come with another strategy of adding Angry Birds to its games list. Angry Birds is the most downloaded mobile application of 2011 and was a huge success in smart phones. According to me, Facebook often brings such application which Here are five buy-detox.com diets to try. bind users and their friends to compete with each other. Showing a the results publicly adds more user activities and updates among others like it does for the Horoscope application. As I mentioned before, the prime focus is to bring more users on Facebook. This application will make you compete with other users and shows the top scorers and will send you virtual gifts. Though, Google Plus also provided such apps but I don’t think it was a success because while I playing Angry Birds on it, I was the only top scorer. 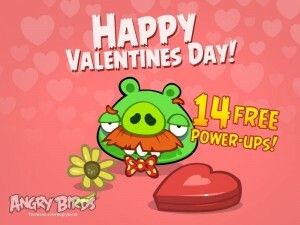 You can also give a try to Angry birds if you have not used it till now on Facebook. Click here to visit the App. Nice site! I especially enjoyed the Super Seeds video. That was hilarious. Keep up the good work! « [How to] add Social Media Icons to your signature?